MAJR Products manufactures EMI gaskets for connectors in hundreds of different sizes, which are available upon request and can now be purchased online! In addition, we can also custom make connector gaskets to your specifications. Please review the charts below for some common connector gaskets sizes, such as MIL-38999, M83528 and D-subminiature gaskets. The material options of elastomer and metal used for grounding is dependent upon the environment in which the connector and EMI gasket will be operating, as well as the mating surface. Please contact our team to make sure you have the most galvanically compatible gasket material for your application. 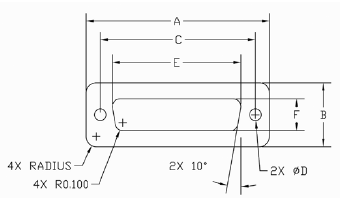 Figure 1 shows an outline drawing of the typical connector gasket.